Fun party games, long bachelor nights and bachelor weekends are becoming more and more popular among gays and lesbians. With marriage open to all, the interest in stag parties in the LGBT community has been growing since October 2017. Fun party games, long bachelor nights and bachelor weekends are becoming more and more popular among gays and lesbians. Why should the last big party before the wedding be reserved to straight people? We will present 5 destinations where you can have un unforgettable gay bachelor party. The wild last night before marriage or bachelor party has always been part of the wedding procedure – especially in the Anglo-American world. Legendary party nights in Las Vegas including hangovers are symbolic of the bachelor party, also known as stag do. Even the big cities in Europe have long since come up with special offers – and more and more of tailored to homosexual bachelors and bachelorettes. 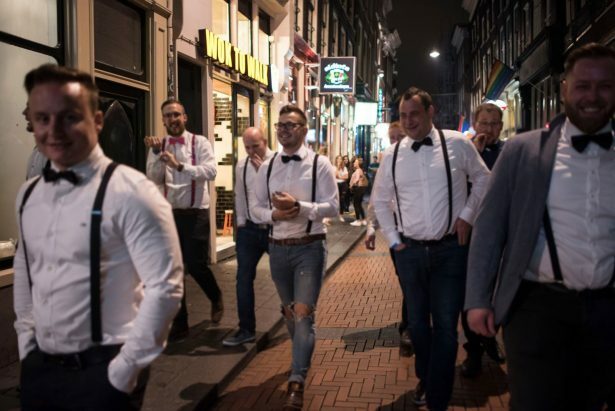 Whether tours through the sinful red light district of Amsterdam, beach party in Tel Aviv or club-hopping in the Berlin gay scene: There are no limits for the gay bachelor party. The Dutch capital is one of the most open cities in Europe and is popular with gays and lesbians. The Amsterdam Gay Pride takes place every summer and attracts hundreds of thousands of visitors every time. Lots of bars and clubs for the LGBT community as well as the countless offers for tourists of every kind make every long weekend a special experience – whether it’s for a holiday or a bachelor party. You can easily run out of time in Amsterdam: A boat trip on the canals in the morning, the streetfood tour at noon, funny bubble footy in the afternoon and a tour through the legendary red light district in the evening. There is not much time left to explore the coffee shops, to fit in a drag show with a three-course meal and a visit to the legendary Café ‘t Mandje, the first gay and lesbian café ever that opened in Amsterdam in 1927. 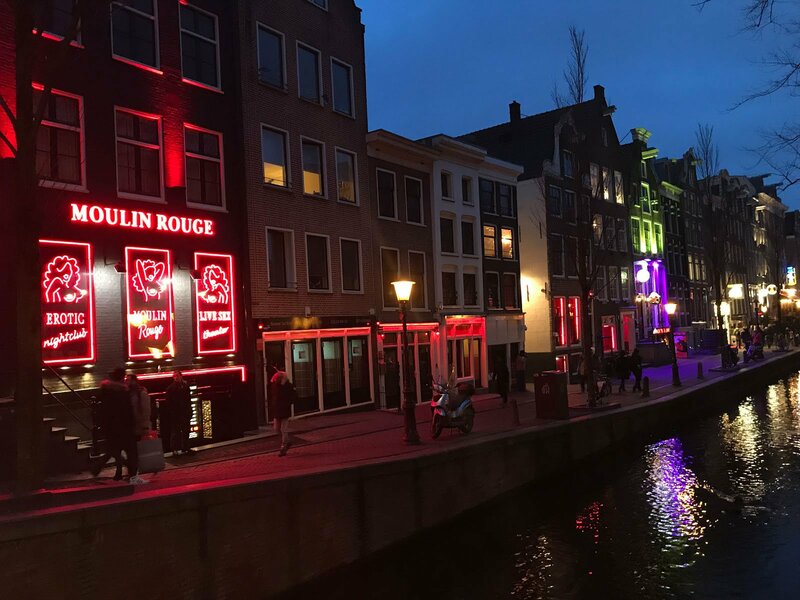 If you don’t want to leave out anything, you can contact professional providers and have your stag do in Amsterdam organised. The Greek islands of Mykonos and Lesbos have always been among the most popular holiday destinations for gay men and lesbian women. Mykonos is the gay community’s favourite – and thus suited best for a gay bachelor parties also, providing plenty of sun, beaches and parties. Super Paradise Beach is legendary and the party there never ends. Relaxing on the beach and parties in clubs can nowhere else be better combined on the island than on this half-kilometre long beach . After a long party night in the clubs the party goes on here. You can make friends quickly, people are open and open-minded – and are not afraid to show themselves in their birthday suits. The good thing about Mykonos: The island is extremely cosmopolitan and sunshine is guaranteed from April to late autumn – so it covers the entire bachelor party season. But why travel afar when the top destination is so close. Sometimes it is best to party in your hometown – and Berlin enjoys an excellent reputation worldwide as a party destination for everyone. 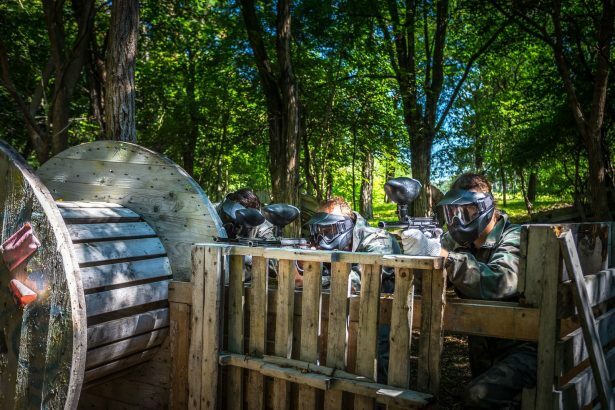 In addition to the classic bachelor programme ranging from paintball and tank driving in the Brandenburg region to the party bus including a strip show, there are plenty of places for gay bachelor parties to discover. A classic gay neighbourhood does not exist, although Schöneberg is considered the most important one for the gay community. Clubs like New Action or Connection Club are popular venues. In addition there are lots of trendy shops and pubs which advertise openly that they welcome the LGBT community. The fact that Budapest is on the list of the top 5 destinations for a gay bachelor party may surprise at first. But it is in fact only logical. Politics have for years been taking an increasingly tough stand on minorities, which includes gays and lesbians. Society, on the other hand, is defending itself against this development with the same fervour and is becoming more and more cosmopolitan – which has led to Hungary be considered the most liberal country in Eastern Europe. A gay pride has been established in Budapest in summer although in terms of size it cannot compete with those in Western Europe yet. 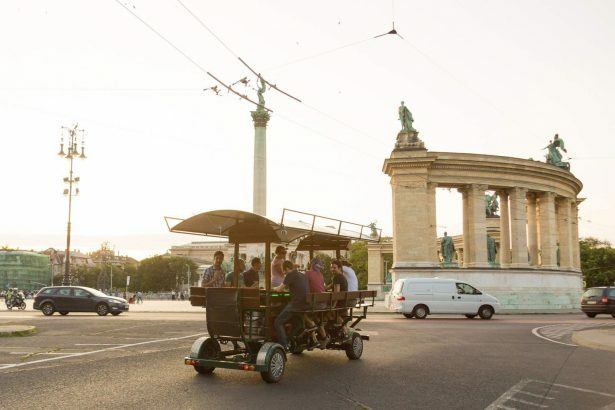 Gay-friendly hotels and some of the famous baths, which are also accessible to gay visitors, provide the basis for an eventful stag party in Budapest. Clubs such as the AlterEgo Club invite you to homo parties. Websites like these give a good overview of the gay scene. The Middle East is a region that gays should rather avoid. Tel Aviv is the laudable exception. The city in Israel is considered the only gay metropolis in the Middle East and famous for its openness. There is no designated LGBT neighbourhood but the gay community is welcome everywhere. For stag parties Tel Aviv offers a diverse program: From cultural heritage tours leading through one of the largest Bauhaus areas in the world with more than 4000 buildings to a swimming stag do in the Mediterranean. Beach walks and beach parties are – depending on your preference – an integral part of the bachelor party in Tel Aviv. And the hot nightlife in clubs like Shpagat and Gay Beach is a reason enough anyway.